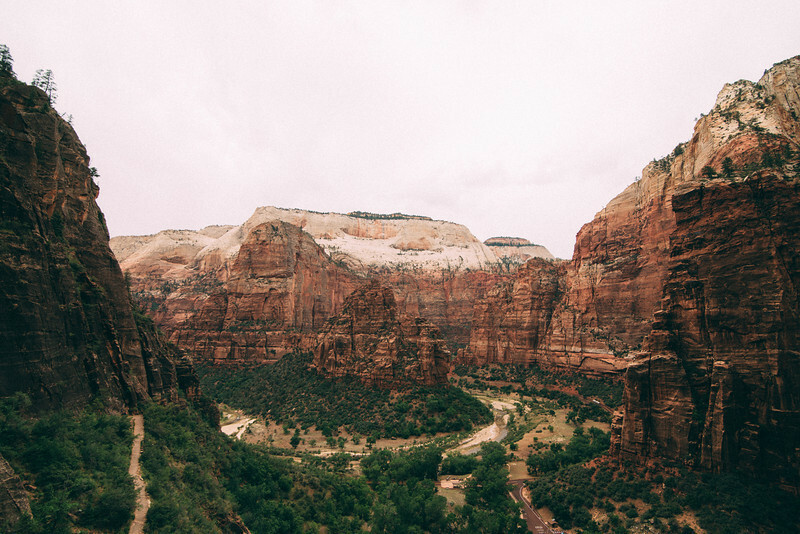 Zion National Park is a place that's been a part of my traveling history. I first visited the park back in high school. 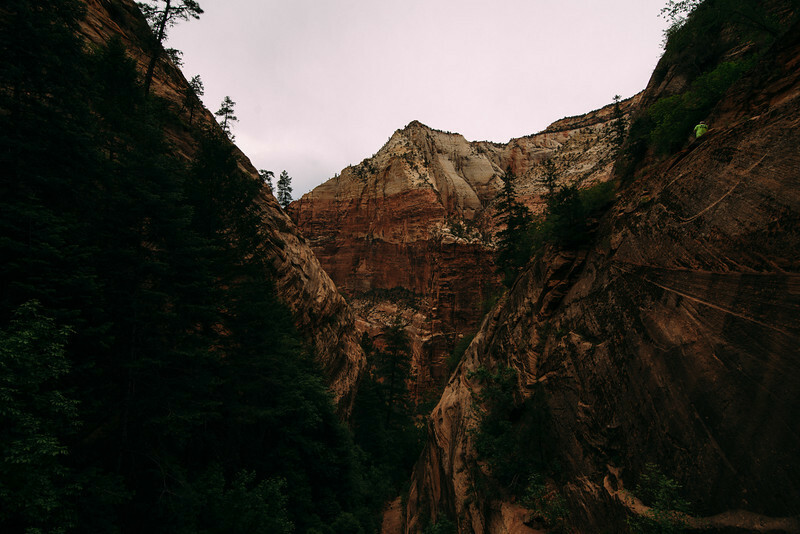 I recently traveled to Zion for a weekend to show my friend the great canyon and also retrace my own paths around the park. 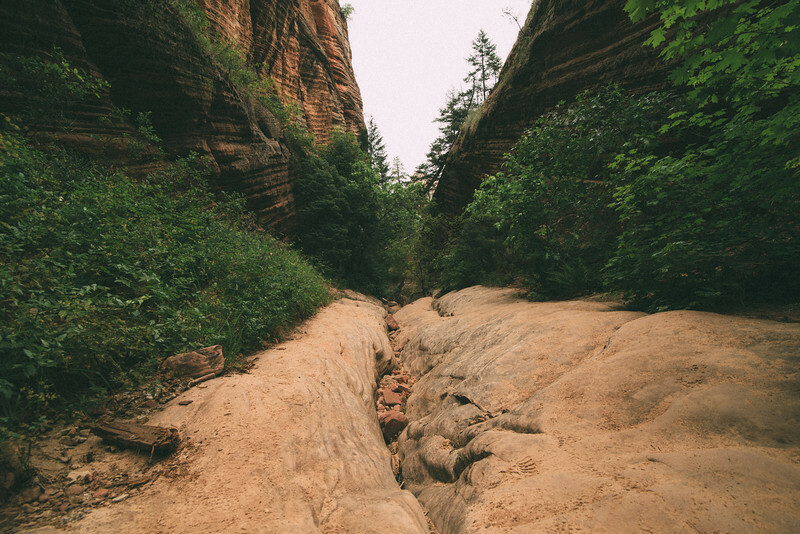 The first hike we did was called the Hidden Canyon Trail. The hike took us up 850 feet for 2.5 miles. 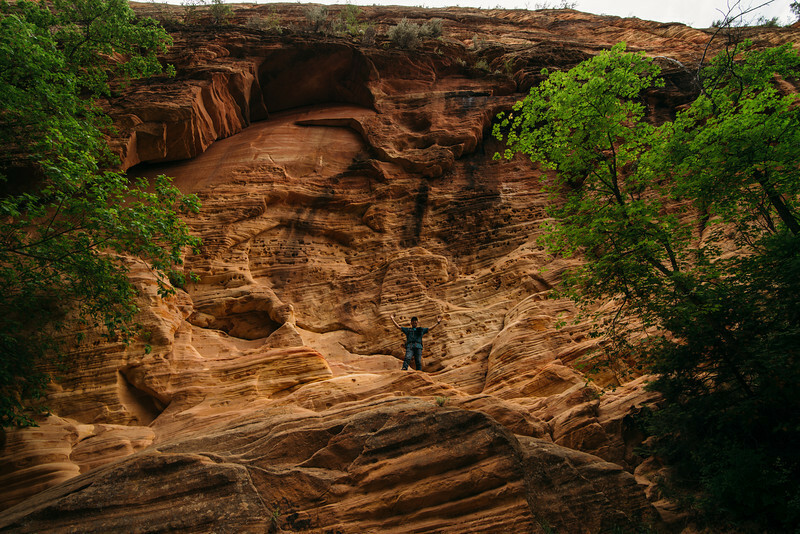 The destination was a small box canyon nestled in the side of the main canyon high up.